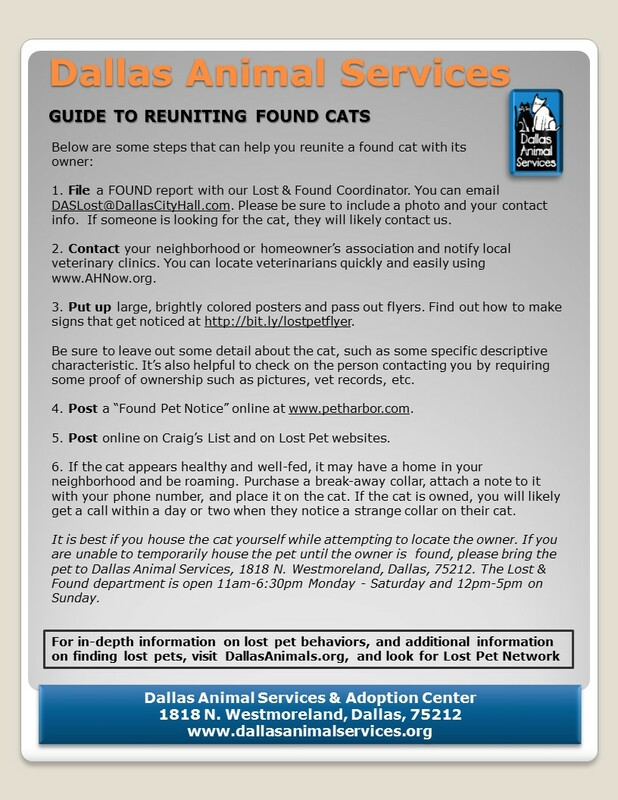 The phrase “THINK LOST, NOT STRAY” was developed by Missing Pet Partnership as means to send out a new message designed to reunite more lost dogs and cats with the families who love them. Our message to the animal welfare industry and citizen rescuers is this: many of the “stray dogs” and “feral cats” that come into your care are actually lost pets with families who would do anything to get their companion animal back home. 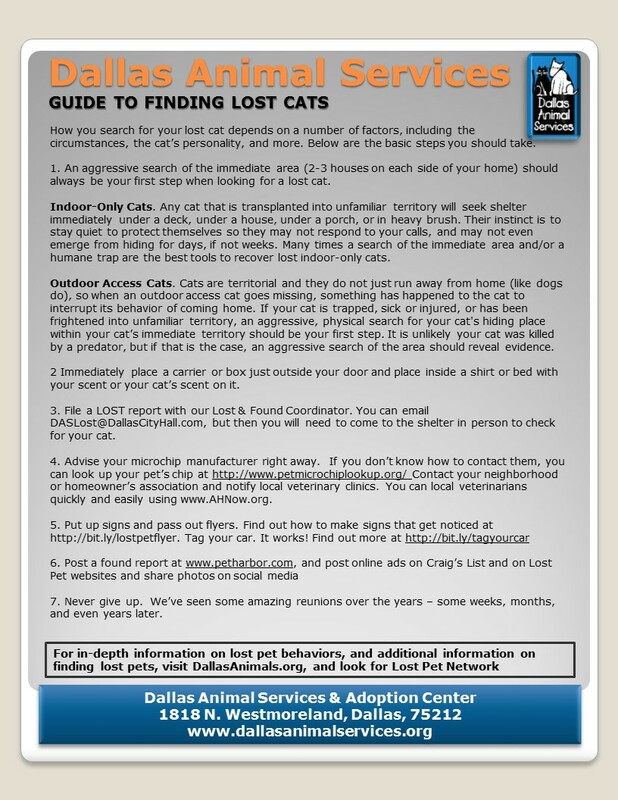 Before you work to give a found dog or found cat a new home, THINK LOST, NOT STRAY! The messages that we hear through marketing, advertising, and other sources influence our thought processes and, ultimately, how we behave. According to Malcolm Gladwell, author of BLINK: The Power of Thinking Without Thinking, a good portion of our decision making comes from an unconscious level. Gladwell says that we make unconscious “implicit associations” that influence our decision making process and, ultimately, our behavior. These implicit associations, which typically lead to snap judgments, are the opinions we’ve developed based on the things we’ve previously seen or heard. Some of the primary messages the animal welfare industry have sent out in the past years have promoted the words “homeless,” “abandoned,” “dumped,” and “feral.” People (usually private citizens) who have heard messages that millions of “homeless” animals are “abandoned” and “dumped” every year tend to leap to the conclusion that the dog they find wandering along a road was “dumped” and is “homeless” rather than considering that it could be a beloved lost pet. 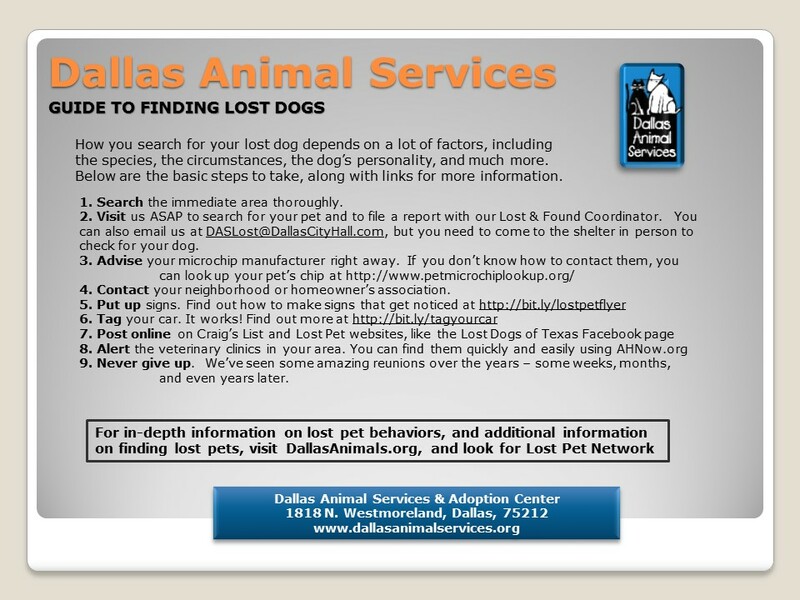 Someone who believes that a dog was dumped is more likely to self-adopt that dog rather than attempt to find its owner. Are some dogs dumped? Yes! Are most of the loose dogs running around in our neighborhoods there because they were dumped? NO! In order for most of the loose (found) dogs to be unwanted (dumped or abandoned), we’d need to have hoards of people lining up every day just to dump all of these dogs! How likely is that? In reality, we have many people showing up at our animal shelters every day to report that their dog escaped and is lost. The number of loose (found) dogs that end up in shelters, rescue groups, or that are self-adopted is simply too large when compared with the number of people who “dump” or “abandon” dogs and much more comparable to the number of lost dogs that are never found by their families. A secondary message that the animal welfare industry has sent out in the past years is that many dogs and cats are “abused.” Are dogs and cats routinely neglected and physically abused by a sick segment of our population? While the answer, unfortunately, happens to be yes, these sick people are actually a rather small segment of the entire pet owning population. More importantly, the physical appearance and the behavior of a found dog or cat is not the best indicator of whether or not an animal was abused! A dog that is thin, has cuts, burs, fleas, ticks, and is limping may appear this way because it has been running loose for two weeks. A cat that is thin, emaciated, and full of fleas might appear this way because it has been hiding in fear for six weeks under a neighbor’s deck after escaping from its owner’s home. Many dogs and cats are at risk of permanent separation from their families simply because their appearance and their behaviors are misinterpreted as “abuse.” The two groups of companion animals that are at the highest risk of permanent displacement are dogs and cats with xenophobic (fearful, skittish) temperaments. Xenophobia means “fear or hatred of things strange or foreign.” Dogs with xenophobic temperaments (due to genetics and/or puppyhood experiences) are more inclined to travel farther and are at a higher risk of being hit by cars. Due to their cowering, fearful behavior, people assume these dogs were “abused”, and even if the dog has ID tags, they will refuse to contact the previous owner. Some of these panic-stricken dogs will even run from their owners! People who find xenophobic dogs often misinterpret the dog’s behavior; they assume that the cowering, fearful dog was “abused” when in fact the dog has a fearful temperament and has been shy and fearful since it was a puppy. Dogs found in rural areas are often assumed to be “dumped” and/or homeless; many rescuers never think this could be a dog that was lost. Some people who find a stray dog that does not have a collar automatically assume it is “homeless” and therefore they immediately work to place the dog rather than attempt to find the dog’s owner. One of the most tragic misinterpretations of feline behavior occurs when rescuers observe a cat with a xenophobic temperament and assume, based on the fearful behavior, that the cat is an untamed “feral.” Xenophobic cats are afraid of EVERYTHING that is new or unfamiliar. Their fearful behavior is hardwired into their character; it is caused by genetics and/or kittenhood experiences (nature or nurture). These cats will hide when a stranger comes into their home, and they typically will not come out until well after the company has left. They do not do well with human contact (being held, petted, etc.) and they are easily disturbed by any change in their environment. When displaced, they bolt and then HIDE IN SILENCE. They tend to remain in the same hiding place and become almost catatonic, immobilized with fear. Every year, millions of dogs and cats escape from their homes and are never reunited with their rightful owners. The entire burden of finding and recovering a displaced dog or cat rests solely on the shoulders of the owner, who, in most cases, is not trained in how or where to search. They are not equipped with or trained in how to use animal capturing tools like catchpoles, snappy snares, and humane traps. 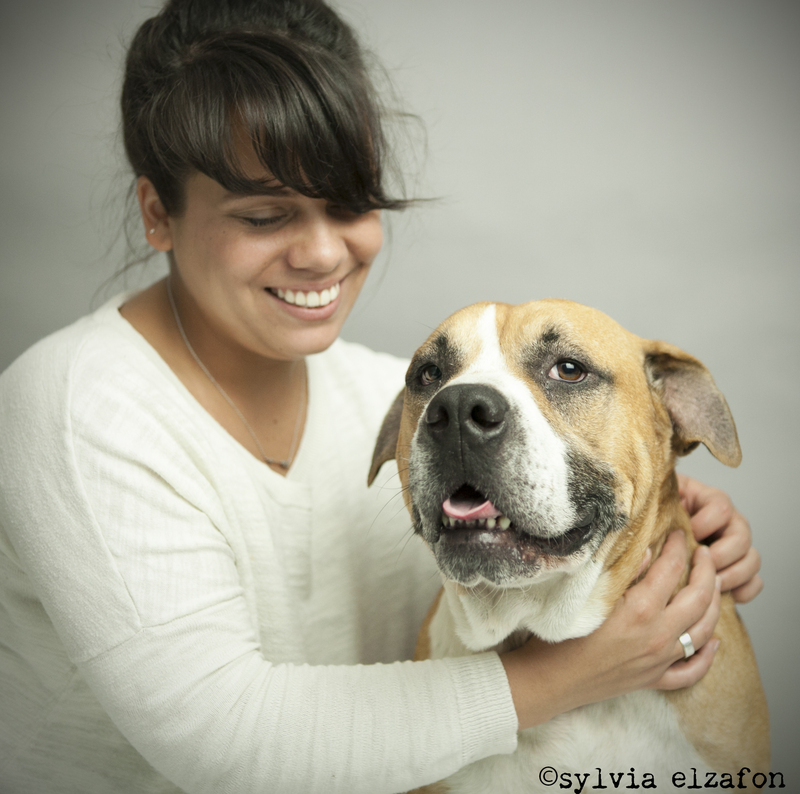 We offer every imaginable service under the sun for our companion animals, but when they become separated from the families who love them, we leave it up to grieving people who are discouraged, overwhelmed, and usually working alone. With everything working against them, people who lose their beloved dogs and cats need all the help they can get in order to achieve a successful reunion. 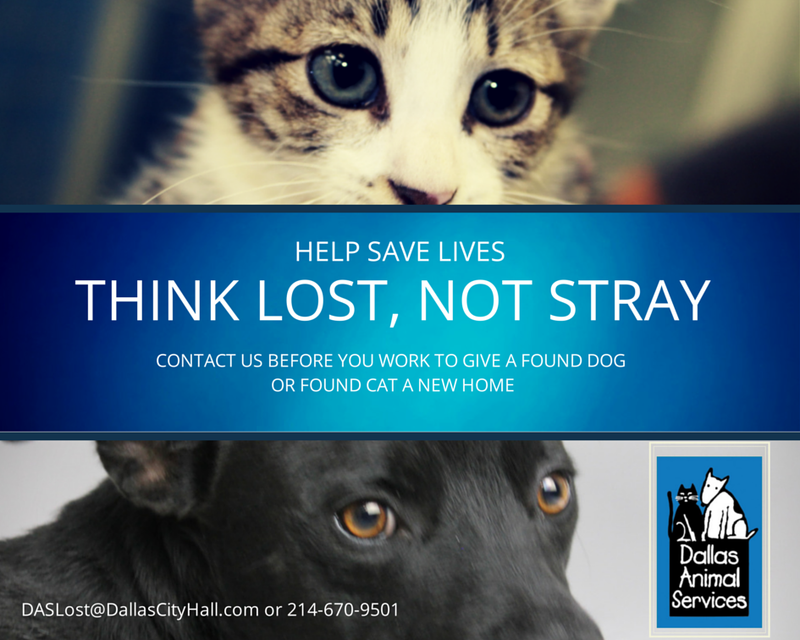 Lost dogs and cats that are not returned to their families take up valuable space in our animal shelters, no-kill shelters, and rescue groups, or wind up in feral cat colonies. So, the next time that you find a loose dog or an unattended cat, assume that someone loves and is looking for that particular companion animal. 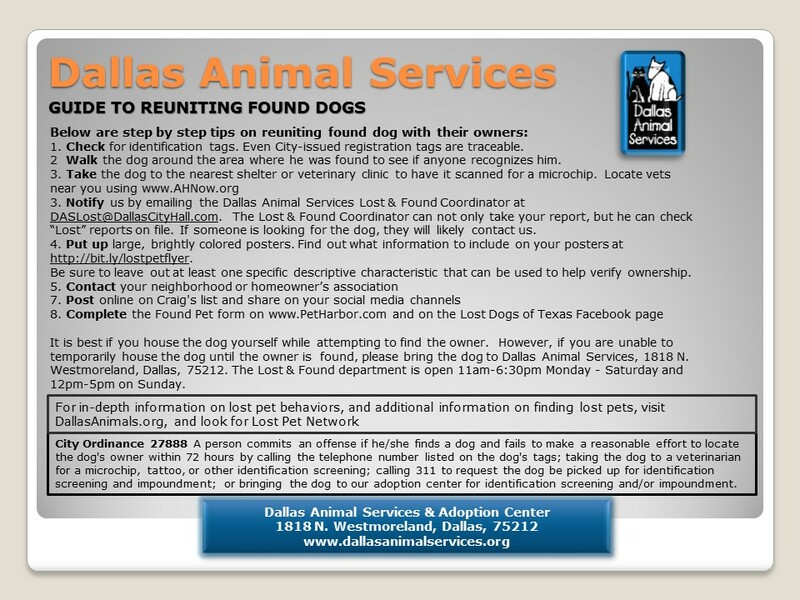 Ideally, you should post a FOUND poster in the area where the animal was found, place a FOUND ad in the paper, have the animal scanned for a microchip, and report the animal as found to your local shelter (or transport it to the shelter where the owner can find it, but place a hold on it so you can adopt it if the animal is not claimed).